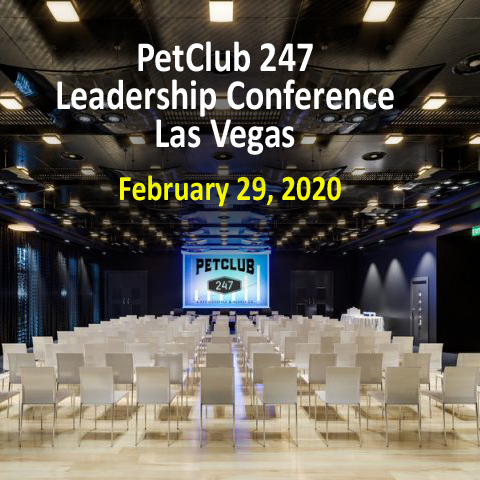 September 21 - 22, 2019 at Las Vegas, NV. Come join Cristin Ludlow for our scheduled live overviews and trainings. Cristin is an incredible team builder and speaker who has had tremendous success in the private business sector and has equaled that success in the relationship marketing industry. Join us every Monday night for a live Overview at 6:00 PM Pacific Time / 7:00 PM Central Time / 9:00 PM Eastern Time. Join us every Wednesday for a live Training Call at 6:00 PM Pacific Time / 7:00 PM Central Time / 9:00 PM Eastern Time.  © 2019 PetClub 247 LLC. All Rights Reserved.